“The First World War must be brought about in order to permit the Illuminati to overthrow the power of the Czars in Russia and of making that country a fortress of atheistic Communism,” he writes (instead of the more conventional, “Hey Giuseppe, how’s the family doing?”). Then, after licking the envelope and affixing the proper postage, he makes his way to the post office to deliver his letter (not forgetting to pick up some bread and milk from the store on the way home like his wife asked). So do you want the real story of this (non-existent) letter? Here it is . 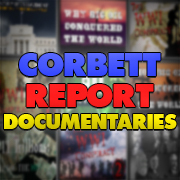 . .
Get the real skinny on the WWIII letter that doesn’t exist and where it really comes from in this week’s edition of The Corbett Report Subscriber. 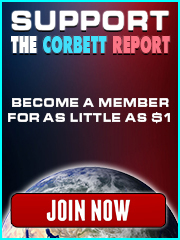 For full access to the subscriber newsletter, and to support this website, please become a member.